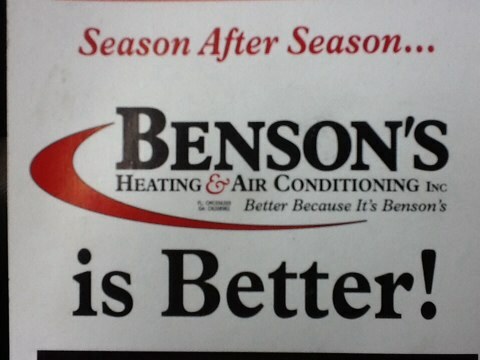 Benson’s Heating & Air Conditioning promises customer service that exceeds the expectations of Attapulgus GA residents. Call us now at: 850-562-3132. We’d love the opportunity to earn your business as we have with your neighbors in Attapulgus GA. I performed a summer time tune up on an amana air conditioner in Tallahassee. Completed 2nd visit on heat pump package unit, cleaned outdoor cabinet and coils, cleaned indoor coil and cleared drain line . Monitored start up amperage on compressor and fan motors along with testing capacitor, everything looks good this visit and is running normal. Repaired the ductwork on a Lennox package system in Attapulgus.